It is impossible to imagine modern life without a clock. So when suddenly, this useful accessory stops to go, a lot of people simply get lost in time and I can not navigate. The watch can be electronic, mechanical or quartz. So the first thing you need to do once it will become clear that the clock is not going to determine what type of clock mechanism. To fix it yourself electronic watch, with no special skills, very few people under force. But quartz and mechanical is a bit easier. The most banal reason for their stop could be the termination charge. For example, when you stop a quartz watch, you should first change the battery. Perhaps the reason lies in it. Mechanical watches try to fail. After all, forget to move them, they will soon stop. 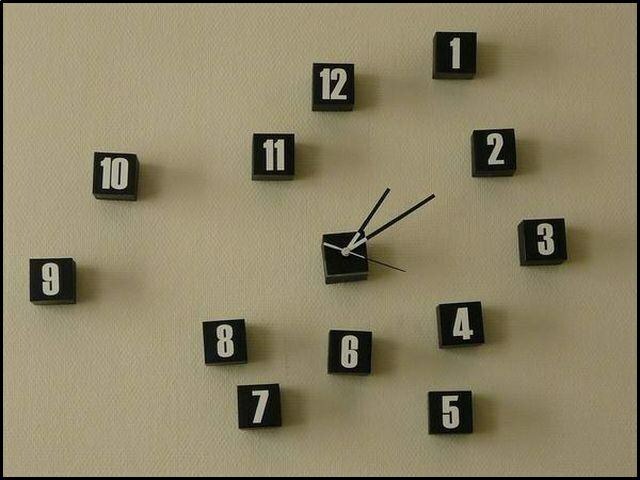 If you fail the clock failed and they have not earned, the reason for the stop lies in the occurrence of a fault. In the case of penetration of dust, dirt or moisture inside the watch movement. They usually stop working. To restore functionality, they need to be cleaned. If this is impossible, contact a workshop. There are cases when the entering water does not stop the clock. However, they cause the gradual rusting of the mechanism, and as a result the clock stops. In case of accidental impact on the watch, for example, in case of a fall, any detail of the mechanism may be damaged or break. This leads to the fact that the watch stops. Another reason — drying grease the inside of the watch. On average, the grease should be checked and updated every four years. This will require carefully disassemble the clock mechanism and check for oil. All the fault quickly enough to remove the master in a special workshop. In the absence of skills, to do repairs hours is not recommended. Because all internal components are very small, and ignorance can damage the mechanism. Poor quality repairs, OEM parts or attempts to fix the breakage also can cause the watch to stop running. Try to wear the watch carefully, protecting them from water and rain, even if they are waterproof. Not much swing arm, wearing a watch not to accidentally hit them against the wall or other object and to prevent the fall of the accessory. 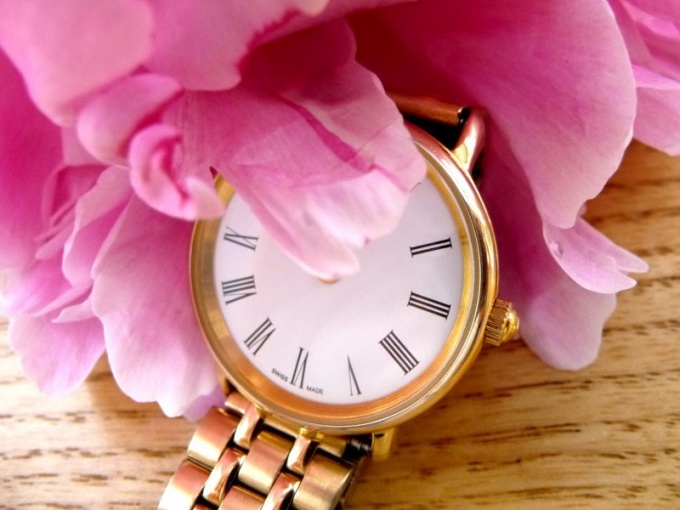 Your watch clean with a soft cloth from dust and store in a drawer or jewelry box. Watches are a device that is used to determine the time of day, and also for measuring the duration of time intervals smaller than one day. There are several varieties of clocks: wristwatches, wall, table; quartz, mechanical, electronic, and many others. Watches are an integral part of our lives: these devices allow to calculate the time to plan your business, leisure, to observe a mode, etc. it is Worth noting that in contrast to the measured time, these devices are not eternal and can sometimes work intermittently, or to completely stop. While different types of watches the reasons for the "stops" are also different.If the stopped mechanical watch. First and foremost, check whether to start the mechanism. Very often the mechanical clock stops due to contamination of the mechanism due to drying of the oil, the moisture inside of the housing. To resolve this kind of malfunction, take watch, wash and lubricate the clock mechanism. If you don't know how to do it correctly, contact master.A mechanical watch is the proximity of the magnet. If the mechanical movements to bring the magnet, they will stop (and forever).If a stopped quartz watch. The reason for this kind of watches is often exhausted battery. So, if your watch has stopped, first check the degree of battery charge. This is done using special instruments (voltmeter, tester, etc.). If battery OK, then it's the chip or breakage of any other part. Quartz watches, as mechanical, can often fail due to moisture or strong shock. Sometimes to establish the true reason of a stop watch mechanism, the only watchmaker.Electronic watches stop their work for many reasons: lack of charge in the batteries, a heavy blow, water (except shockproof and hours with protection from moisture.No one watch "don't like" appliances especially microwave ovens, refrigerators and TVs. The fact that these devices a very strong electromagnetic field that can disrupt (or even stop) hours of any type.